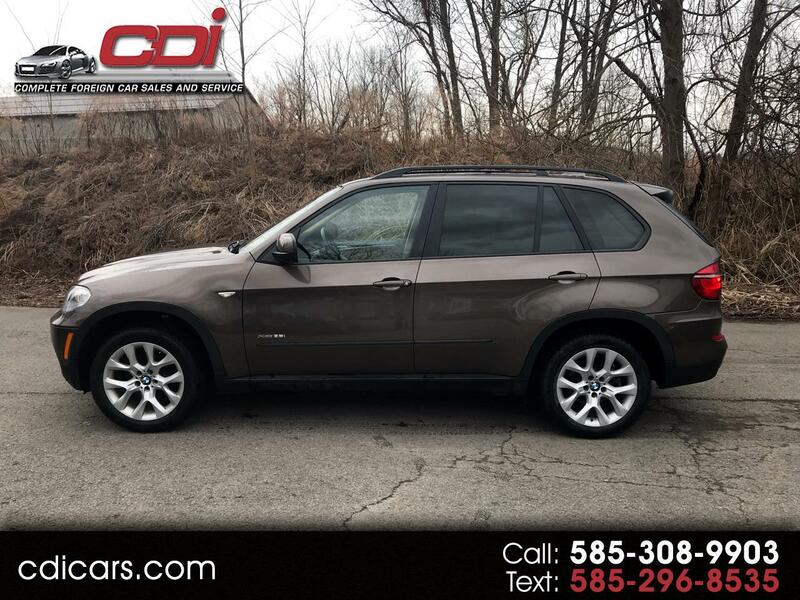 2011 bmw x5 !!! just serviced ! new valve cover 110k service !